This photo really shows how serious it was. 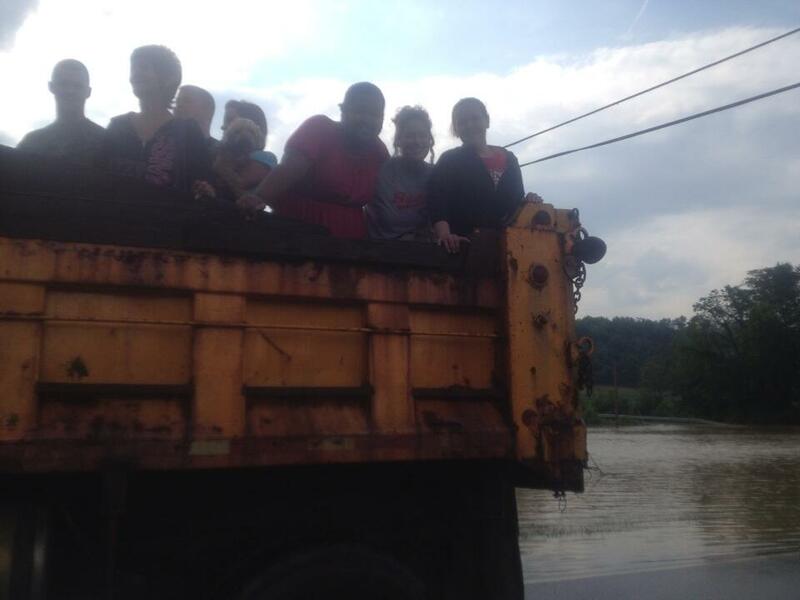 These people were being rescued. Thanks to @ksu94Gadd for the photo. If you want to check the forecast... I posted a previous entry earlier with our forecast for the days to come. Have a good one!